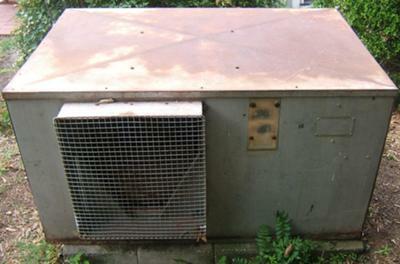 My house is more than 50 years old and it still has the original three phase Carrier system. 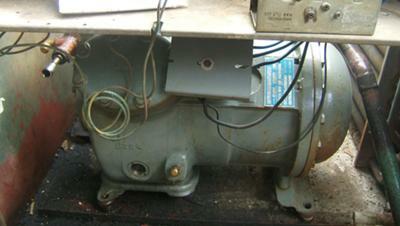 Everything is so heavy duty and the compressor is serviceable. Since replacing the compressor last year with a re-manufactured unit it has not been able to keep up in hot weather even though the electric bills have been normal. Last summer's worst case bill was $321 for August which to me seems acceptable for a 3000 sq. ft. house. 1000 sq. ft. is upstairs with the registers shut off but they leak thru and the upstairs is getting some cooling. The original refrigerant was R12 but I have used various refrigerants for the last 15 years and currently am using a hydrocarbon blend. 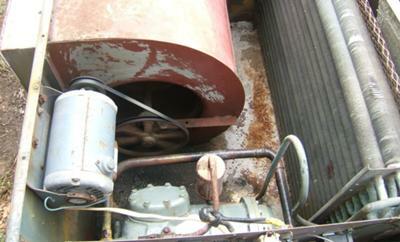 The system has a slow leak meaning that I have to add refrigerant maybe twice a year. I am inclined to finally replace the system but have mixed emotions especially after reading the reviews posted on this site. I have a fair amount of experience as a DIYer and have hired a technician and neither of us can find anything obviously wrong. I am sure I could hire someone who could pinpoint the problem but am I putting good money after bad. Have a look at http://www.simonsholidays.in/international-holidays/dubai-tour-package/ dubai package which is the best. Air conditioning is so essential especially in the summer. The new unit is useful only for five to seven years only, but after that some kind of problems comes and that affects the cooling temperature. Therefore I will recommend that you should replace old package unit. This uk best essays without plagiarism at www.ukbestessay.net website have authentic knowledge about your writing. In 2005 I redesign my apartment I used carrier 3*split duct units 2.5 tons and 3 split unit, it cost me with every things except heater 7000$ us-dollar. This review was mean to help homeowners and it seems to get a lot bad review then good review. Don’t focus so much on it. I know there are great contractor, who care about their consumer.